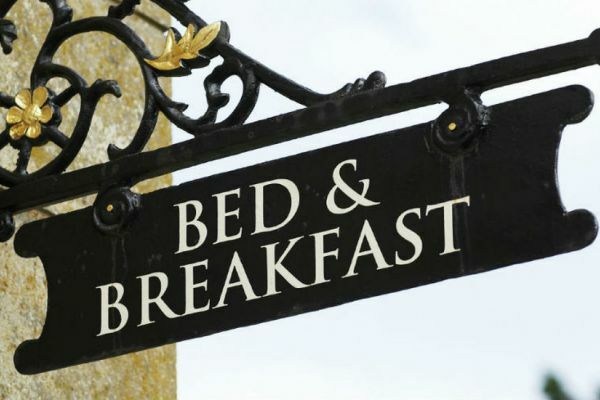 At the core of every great bed and breakfast is most definitely the latter, a tasty breakfast. 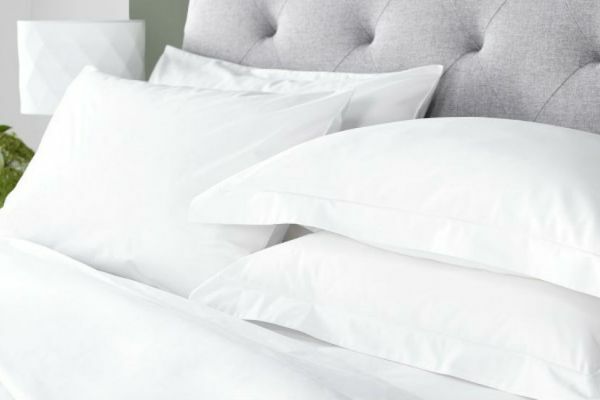 It’s a huge part of the charm associated with B&Bs and, as one of the things your guests most look forward to, it’s important to do it right. With ever-growing guest expectations and a pressure to invest time and money into local sourcing, sustainable practice, and waste reduction, adhering to these expectations will no doubt encourage more guests to stay with you, and impress them throughout the course of their stay. With location being one of the main reasons for a trip away, incorporating local produce into your breakfast menu is not only a great way to reduce your carbon footprint and support independent businesses in your local community, it’s also a lovely way to show off what your local area has to offer. 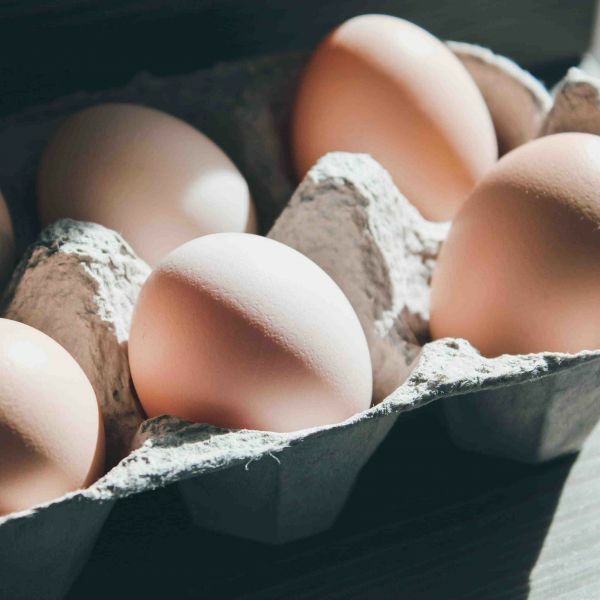 Where available, try and buy fresh fruit and vegetables from any nearby farmers’ markets, eggs from your local farm, and meats or baked goods from your local butcher or bakery. 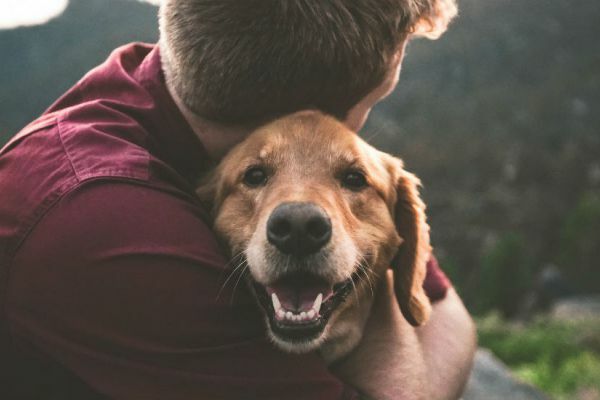 Forming a great working relationship with other independent businesses in your area often has great mutual benefits, as you can recommend their products while they recommend your rooms, so try reaching out to some if you haven’t already. Don’t forget, buying local is also a great selling point for any establishment, so be sure to mention this when marketing your property online! It’s not just the renowned B&B breakfast that makes for a great dining experience, but also the way in which you present the food. If your establishment offers more of a buffet style breakfast rather than a set menu, ensuring everything is displayed hygienically and clearly are two essential factors to consider. If you’re looking for an effortless way to present food and drink products in a way that they’ll stay cool throughout breakfast, investing in a product like the Staychill tray is a perfect way to keep things from juice, to cheeses, to meats, chilled and sanitary for at least three hours. Freshly prepared fruit salads look great in display bowls, while baked goods such as breakfast pastries or tasty cakes will stay lovely and fresh with a glass dome lid. 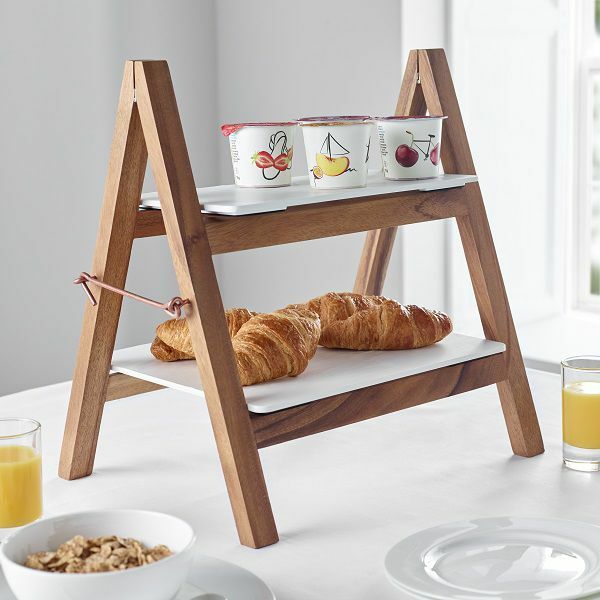 Where space may be limited, our Acacia wood breakfast buffet stand is the perfect option. 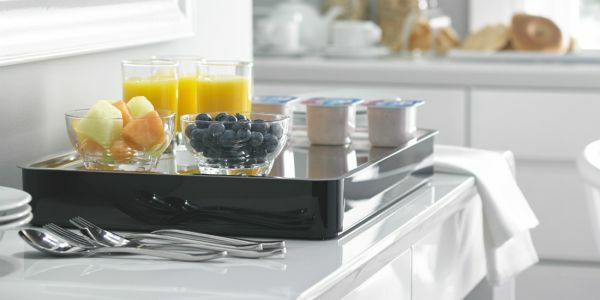 Coordinating with black or white melamine trays and Staychill trays, the two-tier stand is a perfect way to add something different to your breakfast table, while ultimately saving on space. Since single-use became the phrase on everyone's lips in 2018, we’ve seen a growing consumer concern regarding the unnecessary production and pollution of plastics, particularly with regards to food and drink packaging. Plastic wrappers, straws and bags are among some of the biggest offenders, and so an increasing pressure to cut down on single-use plastic has since infiltrated big businesses all the way to independent B&B owners. 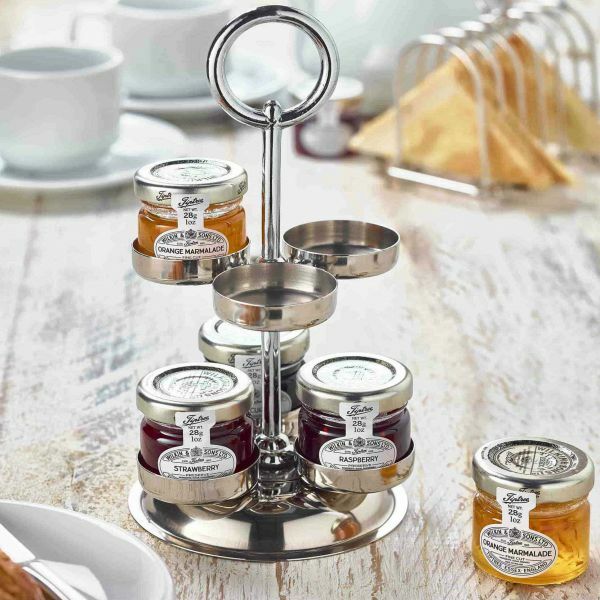 Instead of individual portions of butter and jam, packaged in plastic, try sourcing them in glass jars, just like our Tiptree jams. For cereals, presenting them in a cereal dispenser is not only removing packaging waste from your breakfast table, but makes for a much more attractive, uniform way of displaying your cereal choices. Instead of providing milk in individual single-serve cartons, offer your guests fresh milk in mini glass bottles instead. Making just some of these changes are just some of the ways you can cut out plastic waste in your establishment, and they will impress your guests far more than their plastic alternatives! The advent of an ‘online-review culture’ as a result of websites such as Tripadvisor, means hotels and B&Bs are constantly having to up their game. 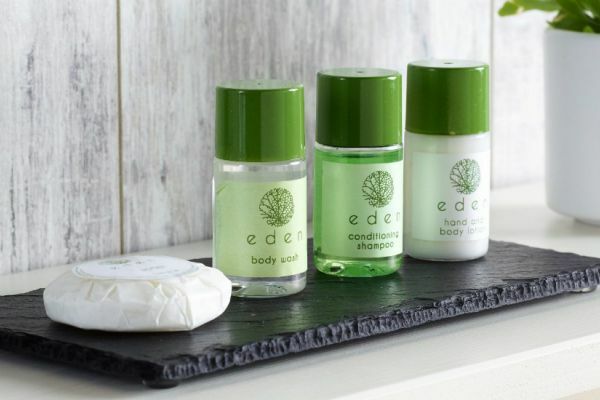 Read our top 10 tips to improve first impressions at your accommodation.